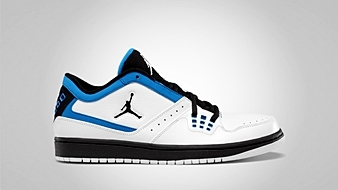 Aside from the Jordan 1 Flight and Air Jordan 1 Phat, another variant of the first ever Air Jordan kick is now available. 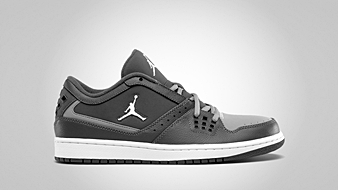 For casual-shoe lovers, two more Jordan 1 Flight Low kicks are now out in the market! This lifestyle sneaker is now available in Dark Grey/White – Stealth and White/Black – Photo Blue colorways. Both colorways looks very stunning despite the retro look so it should be included on your list for your casual wear attire this Holiday season. Sold for just $90, this one is definitely a bang for the buck!